The whole world is fast becoming one entire global village thanks to the boom in information technology as well as faster modes of transport. These, and other such factors, have given rise to an industrial world today. From all the international conglomerates and companies a majority of them are from the United States of America. Hailed as a superpower and a great industrial and trade nation, these private companies from America, with combined revenue of around $1.637 trillion, make it one of the leaders in global trade and marketing. Here are some of the largest private companies in America. The food-processing and tobacco-manufacturing giant has held the top position on the list since the past 29 years. In 2014, its annual revenue was estimated to be around $120.4 billion, making It also the largest privately-held company in America according to revenue. 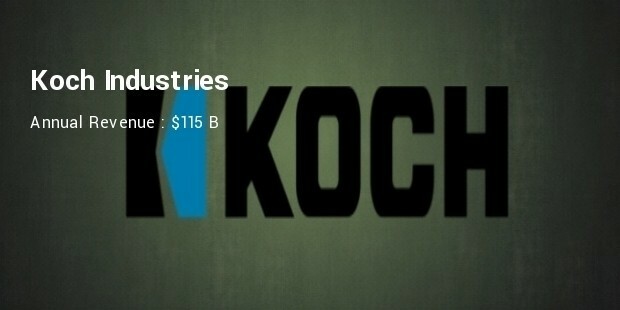 With yearly revenue of estimated $115 billion, the Koch Industries comes in at the no. 2 spot on the list of America’s largest private companies. With a large variety of business interests – ranging from bio-fuels to oil refineries – this Kansas-based company is also heavily into ranching and other trading. The IT and computer hardware giant, Dell is ranked at no. 3 spot on the list of America’s largest private companies. With the annual revenue of $59 billion, it is a far cry from the triple-digit billion dollar revenue raked in by its predecessor on this list. it is still a powerful technological entity in America and the world as well. This supermarket chain skipped several ranks to land the no. 4 spot on this list with yearly revenue for 2015 being around $59.5 billion. 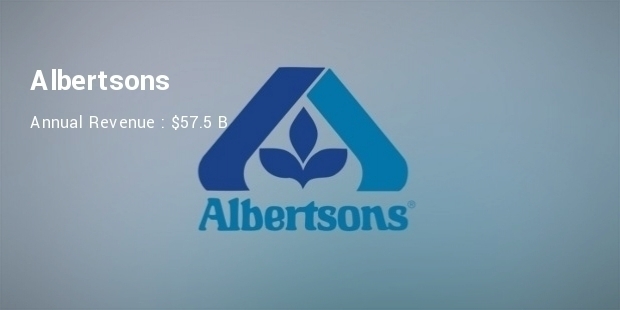 Albertsons - with over 2,200 stored across America - integrated another company, Safeway into its fold and has seen further increase in revenue this year. Bechtel Corporation (or Bechtel Group) is the largest construction and civil engineering company in the United States of America. It has annual revenue around $37.2 billion the previous year. 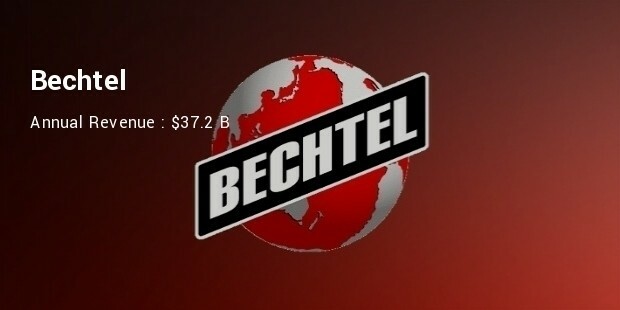 Bechtel is also the 4th largest privately-owned company in America. It is headquartered in San Francisco. The Pricewaterhouse Coopers has annual revenue of around $35.4 billion which brings it one of the top spots on the list of largest private companies in America. Although, this is corely a British company, it has its significance presence in the American business supplies and services sector with an office in New York. Mars - the globally-renowned American producer of confectionary, food and drink items - is ranked high with yearly revenue of around $33 billion in 2015. It is also the 6th largest privately-held company in America. Pilot Flying J is the leading American company in convenience stores and gas stations. It has a remarkable presence in the American fuel and supply stores market with annual revenue of around $31 billion in 2015. This humongous chain of truck stops on America’s highways is based out of Knoxville, Tennessee. 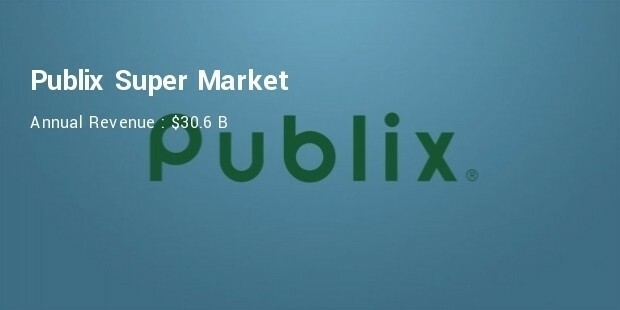 Commonly known as simply Publix, this employee-owned chain of supermarkets in America had annual revenue of around $30.6 billion last year. It is the largest supermarket with major presence in the Southeastern states, such as Georgia, Florida, Alabama, South Carolina, North Carolina and Tennessee. The C&S Wholesale Grocers, raked in annual revenue of around $30 billion in 2015 and ranked as the 10th largest privately-owned company in the US. This wholesale distributor of fresh fruit and grocery items is based out of Keene, New Hampshire. 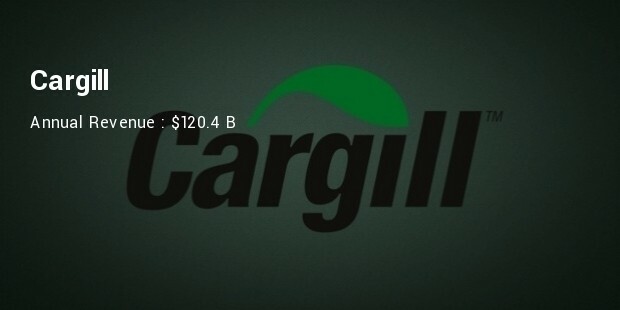 These are only the top ten largest private companies in America with annual income in the billions of dollars range. These are completely employee-owned and are independent companies and businesses who are true leaders in their own fields.